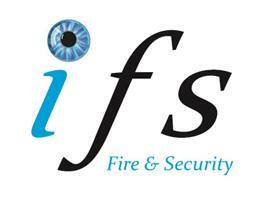 IFS Fire & Security Ltd - Alarms/Security based in Ockley, Surrey. IFS Fire & Security are a small to medium sized privately owned company. We have been trading since 2011 and have a wealth of experience in fire related matters. We are able to carry out Fire Risk Assessments, supply and install fire extinguishers, fire alarms and emergency lighting. Our main focus is to support our clients with a reliable and cost effective service and we therefore provide planned and reactive maintenance.